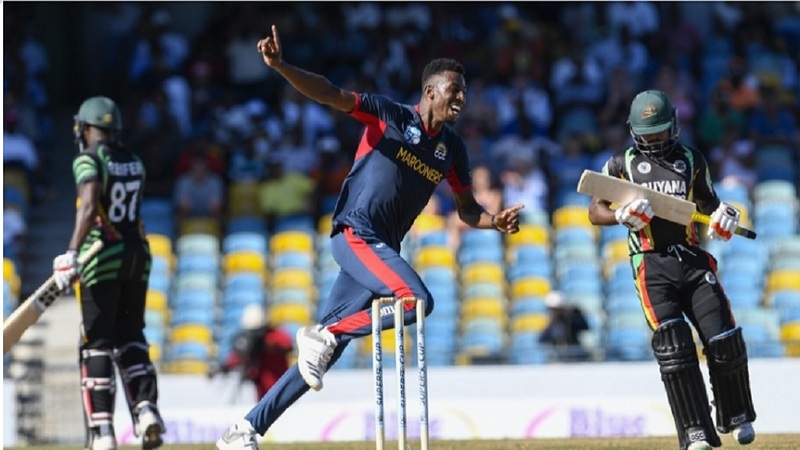 Fast bowler Jermaine Levy playing for Combined Campuses and Colleges. 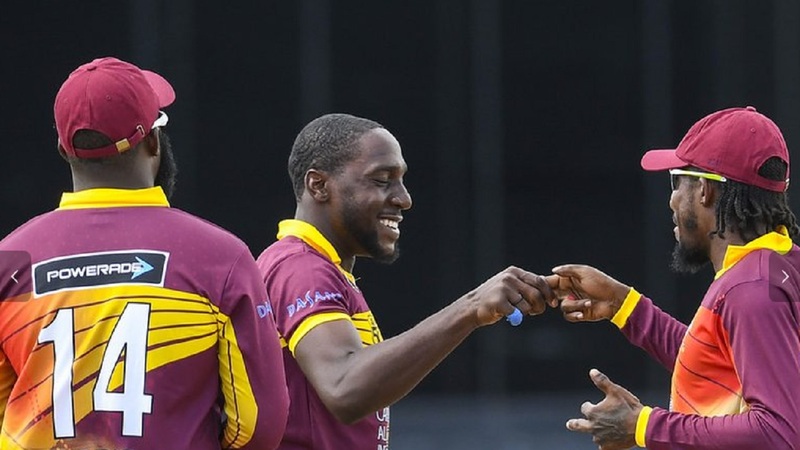 Fast bowler Jermaine Levy is the only newcomer to the Jamaica Scorpions 13-man squad named on Tuesday for the West Indies Championship that bowls off later this month. 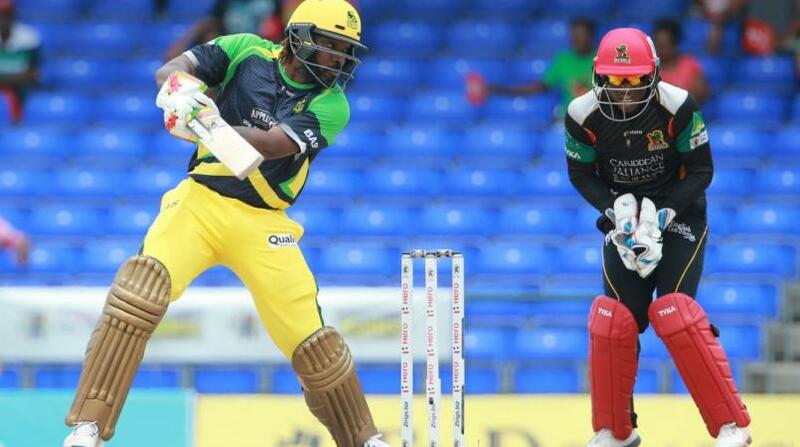 The Scorpions, who will have a new captain in Paul Palmer Jr, will open their campaign against the Barbados Pride from December 13-16. 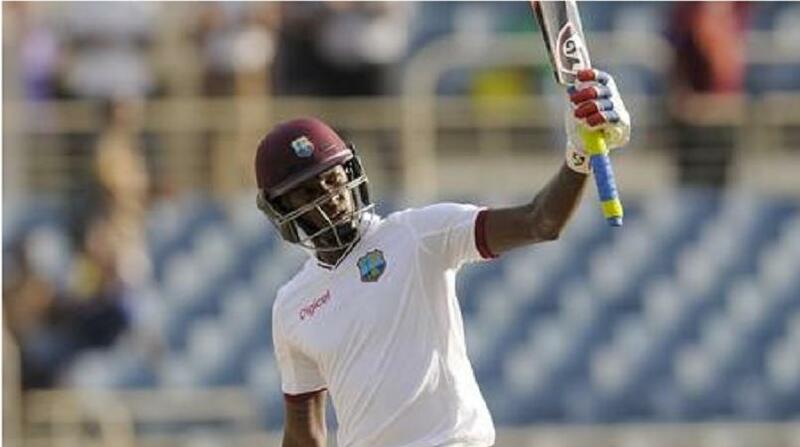 “It’s an honour to be selected for participation; every young cricketer aspires to represent his country and here in the Caribbean, to represent the West Indies in every format of the game,” said an excited Levy who represented the Combined Campuses and Colleges Marooners, which won the recently concluded regional Super 50 tournament. “This selection takes me one step closer to realising my childhood dreams. Each level of participation opens up more opportunities to grow and develop. The 13-man squad comprises John Campbell, Chadwick Walton, Jermaine Blackwood, Paul Palmer Jr (captain), Andre McCarthy, Steven Taylor, Aldaine Thomas, Kenroy Williams, Dennis Bulli, Nikita Miller, Derval Green, Ryenard Leveridge and Jermaine Levy. The Jamaica Scorpions depart for Barbados on Monday, December 10.